Nestled in the rolling mountains, Evanston’s big sky highlights beautiful sunsets and a growing longing for connection to the great outdoors. Renowned as a railroad community, Evanston has grown in population and community success. 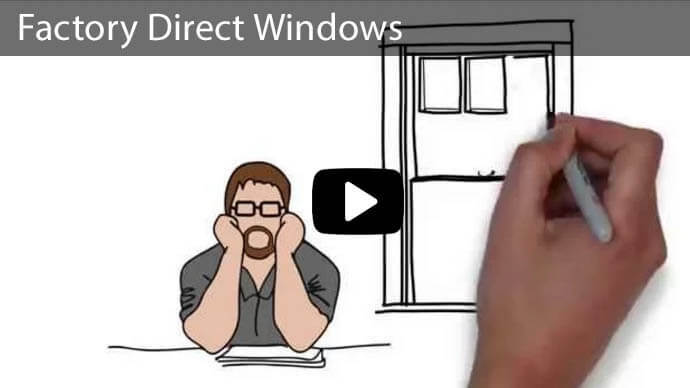 If you call Evanston home, you can open your home windows up wide and look through the new glass of energy efficiency and quality with replacement windows provided by Advanced Window Products. We provide window replacement services in Evanston, Wyoming! If your windows are worn out, if you experience hot or cold spells when walking past the glass, or if you have noticed a warping of your frame, please give us a call for a free bid. Our crews are certified, highly trained, and efficient. Whether it is in the middle of the cold winter or searing summer heat, our team will be in and out of your house quickly, so you can you enjoy your new view. 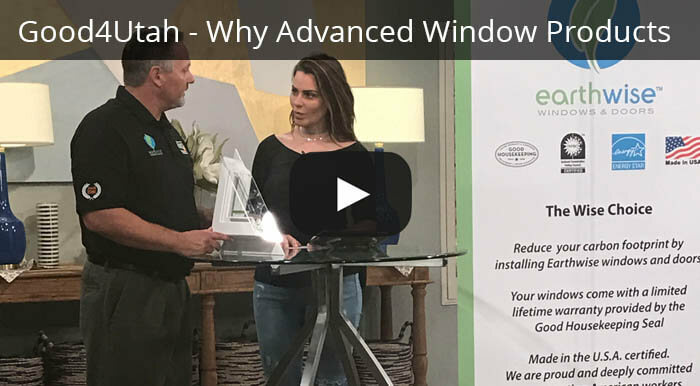 Below are more reasons to choose Advanced Window Products for your Evanston, Wyoming replacement windows. Over the course of time, homeowners will need to replace the windows in their home for a variety of reasons. It may be a result of an unfortunate accident, remodeling, age, or upgrade. Regardless of the situation, we have top quality energy efficient windows that are custom made for your home and include expert installation. With nearly 30 years of experience installing replacement windows, we know that you can benefit with energy savings on your bill. Your home will be protected against harmful UV rays, and you can decrease your energy consumption by 25% immediately after install. 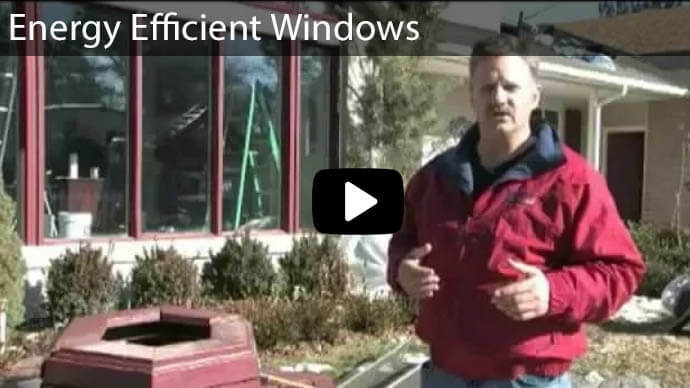 If you need window replacement in Evanston, Wyoming, Advanced Window Products has you covered. At Advanced Window Products we create, sell, and install vinyl windows which helps you save money and eliminate the middleman. When you choose to let us provide you with replacement windows, you can be sure you are getting the finest quality and workmanship available. 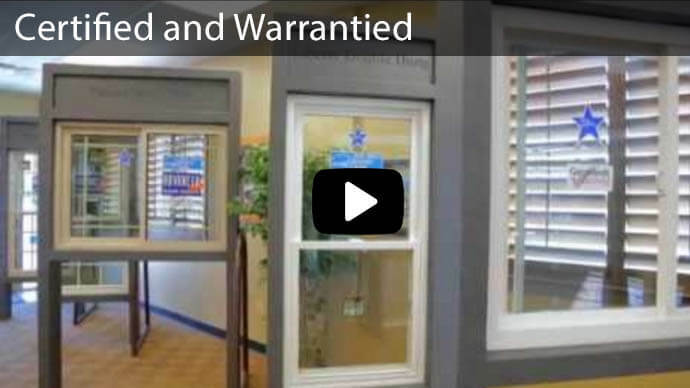 All of our windows carry a lifetime warranty so you can rest easy knowing you are making the best choice for your home. Having professional, custom windows installed creates a more energy efficient home and helps save money over the course years in your home. Our windows are custom made to ensure a perfect fit and eliminate gaps and drafts that can occur when using prefabricated windows that call allow moisture, mold, and pests to enter your home. They also help create better circulation to room with comfort issues. Having custom windows saves you money and ensures you will be satisfied with the protection and efficiency they offer over the years. Once you have decided what your budget and schedule will allow for window installation, we come to your home and take the measurements so we can create replacement windows that are designed especially for your home. We then check to see if any reframing is necessary due to age and deterioration. Once we determine that the window fits square, flashing is then nailed into place and we add a waterproof membrane to ensure protection from moisture and the elements. Once everything is in place the insulation and caulk are applied to create a tight, secure fit. Having custom windows that are installed securely helps prevent costly repairs and potential health hazards like mold and pests. They also keep your home comfortable year-round and increase your home's overall energy efficiency. When we do business with our customers, we ensure that they get exactly the products they need to fit their lifestyle and install them properly so they last for years to come. 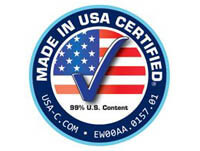 We take customer satisfaction seriously and stand behind the quality of our products. We are here to provide you with the window replacements you need so you can have peace of mind knowing your home has windows that are designed specifically for your home and increase your home's overall security and aesthetic. When you need your windows replaced in Evanston, Wyoming, let our lead-safe certified window technicians provide you with custom, modern window products. Protect your home from moisture and the elements with replacements that are designed to fit your home and that will give you lasting beauty you will love. You can qualify for a 0% interest rate on a 60 month loan. 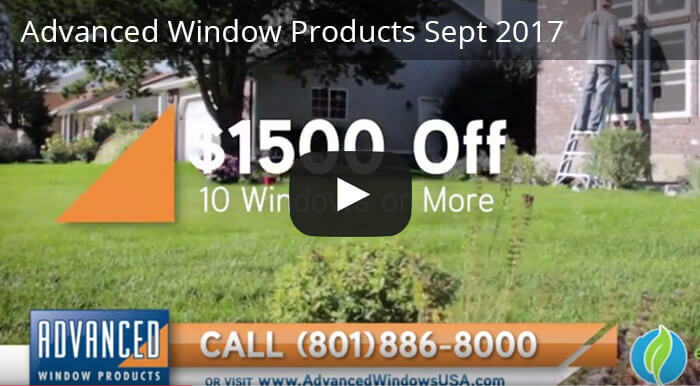 This brings down the monthly cost of your windows to $50-$100. 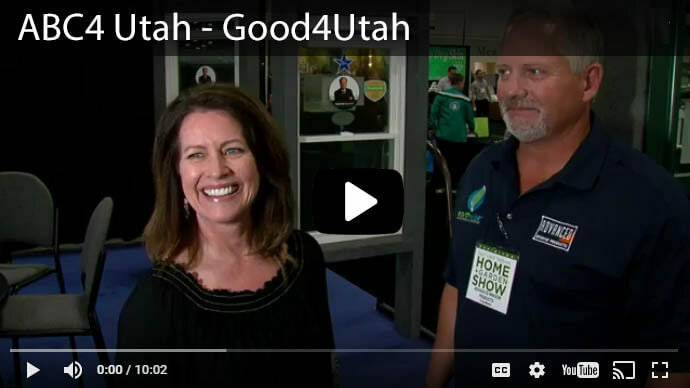 Give us a call today at 801-505-9622 to speak to one of our knowledgeable representatives about a free bid and see the difference custom window replacements from Advanced Window Products can do for your home. Whether you need one window, or a whole house full we are here to support you in your home maintenance needs.